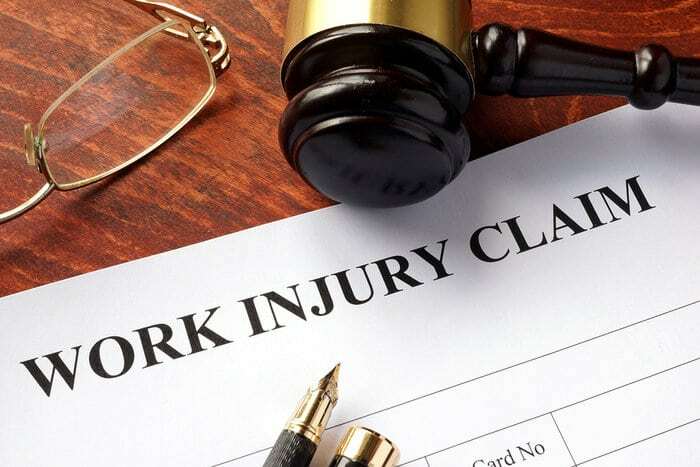 Workers Compensation Law Services in Troy, MI - The Law Offices of Charters, Tyler, Zack & Shearer, P. C.
If you work in the State of Michigan and sustain an injury while performing work duties, then you are entitled to receive Workers Compensation. Any payouts should cover wage replacement, medical costs, and any necessary rehabilitation. Also, these benefits cover costs that some injured employees never consider, such as in-home nursing care, transportation to doctor appointments, and much more – it varies from case to case. The Michigan Worker’s Disability Compensation Act covers an employer in Michigan under two conditions: Firstly, if they have three or more employees, and secondly, if they employ more than one person for at least 35 hours per week over a period of 13 weeks. As often is the case, there are some exceptions to the law. Various Federal laws (as opposed to the Workers’ Disability Compensation Act) will cover employees who work for the federal government and interstate railroads. Additionally, the Act does not cover you if you are self-employed, load or unload vessels or work on navigable waters. Why is it so difficult to claim? Through the years, political changes in the State have made it more difficult for workers to claim compensation successfully. Unfortunately, it is common for injured workers to receive insufficient benefits. Workers also complain that the employer is discriminating or mistreating them because of a claim against them. 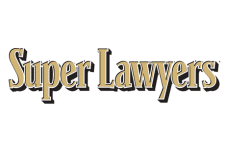 Fortunately, you can find excellent Workers Compensation Law Services at the Law Offices of Charters, Tyler, Zack & Shearer, P. C., can help you get the full benefits due to you. 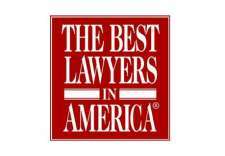 Our specialist attorneys will do so while protecting you from any form of discrimination. 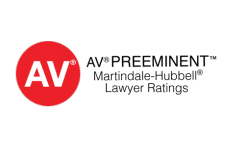 Why choose a specialist attorney? A general attorney might tell you to seek legal counsel only when you lose your benefit or if the insurance denies your claim. What they will not tell you is that the claiming process is a complicated one filled with loopholes. 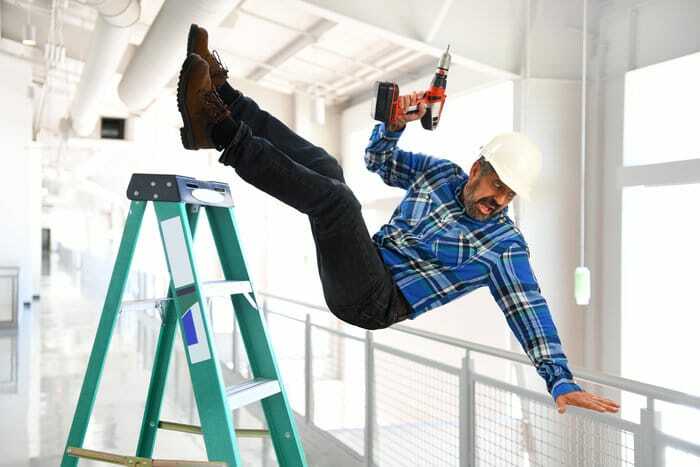 Our specialist workers’ compensation attorneys will walk you through the compensation process from the very first step to the last. Our initial advice is free, and you will only pay a contingency on any benefits we can secure on your behalf.